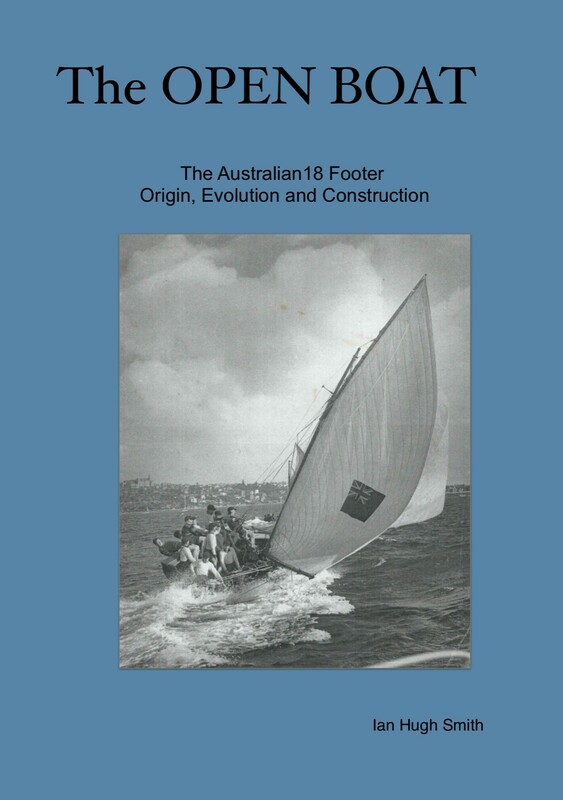 Now Britannia skipper and boatbuilder, Ian Smith, has followed the trail and written it all down in The Open Boat. The 200-page book also contains details of how the boats were built. 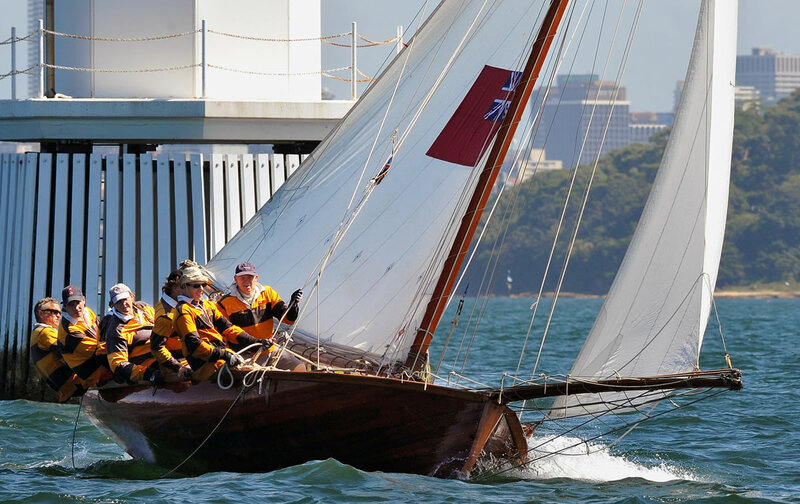 It is based on interviews ten years ago with seven boatbuilders who did it in the day, and his own record of building the Britannia replica.